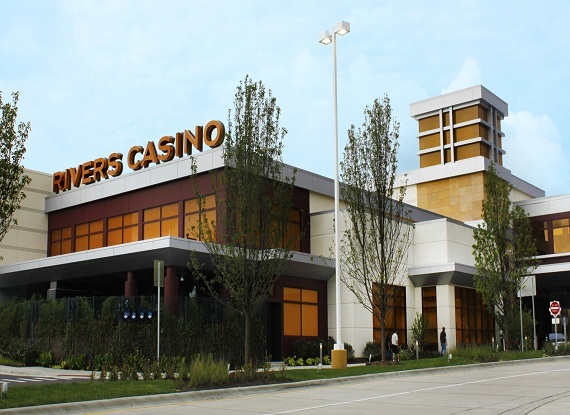 If you are looking for a night out, the Holiday Inn Chicago O'Hare Area hotel is located just minutes away from Rivers Casino. No matter what you type of gaming appeals to you Rivers Casino has little bit of everything for everyone. 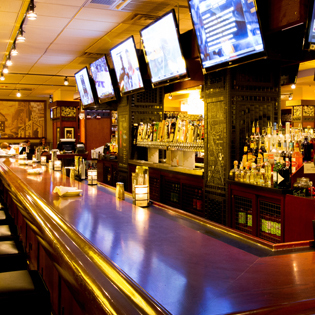 They are equipped with 1,000 different slot machines, and 50 table games. 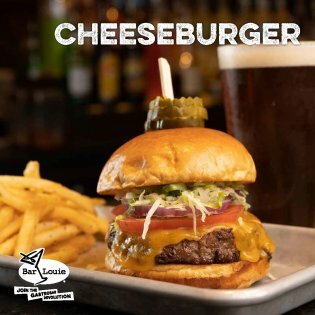 If taking a roll at the dice isn't what suits you, but you are looking for some entertainment and a bite to eat then you are still in luck. 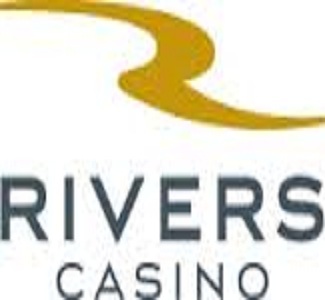 Rivers Casino hosts seven different bars and restaurants on their premises including Hugo's Frog Bar and Chop House, and you are sure to either be able to sit and watch a live band perform or enjoy the beats coming through the speaks at you courtesy of a DJ. 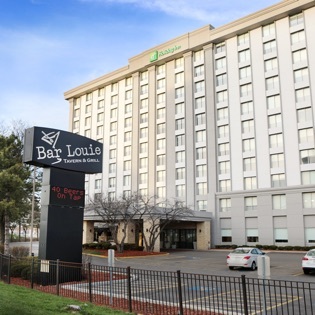 So go enjoy a night out at the casino and when you have had enough fun for the evening come rest your head with The Holiday Inn Chicago O'Hare.